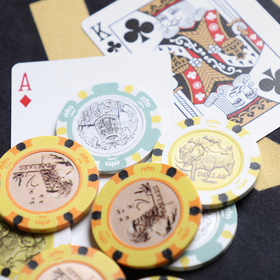 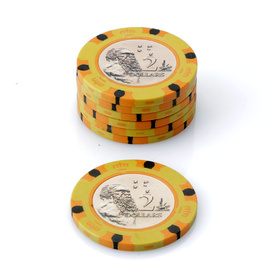 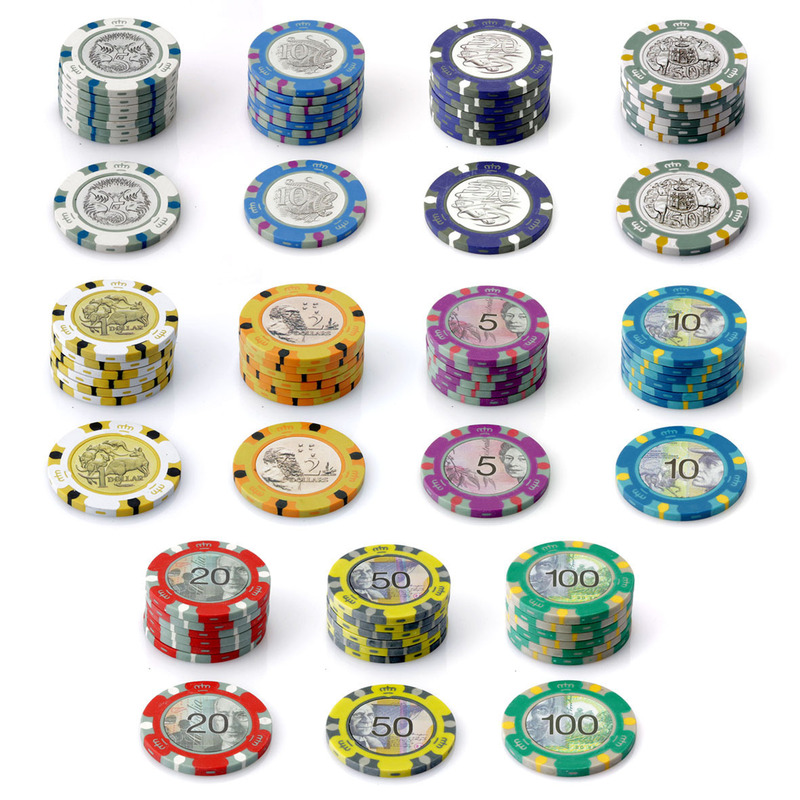 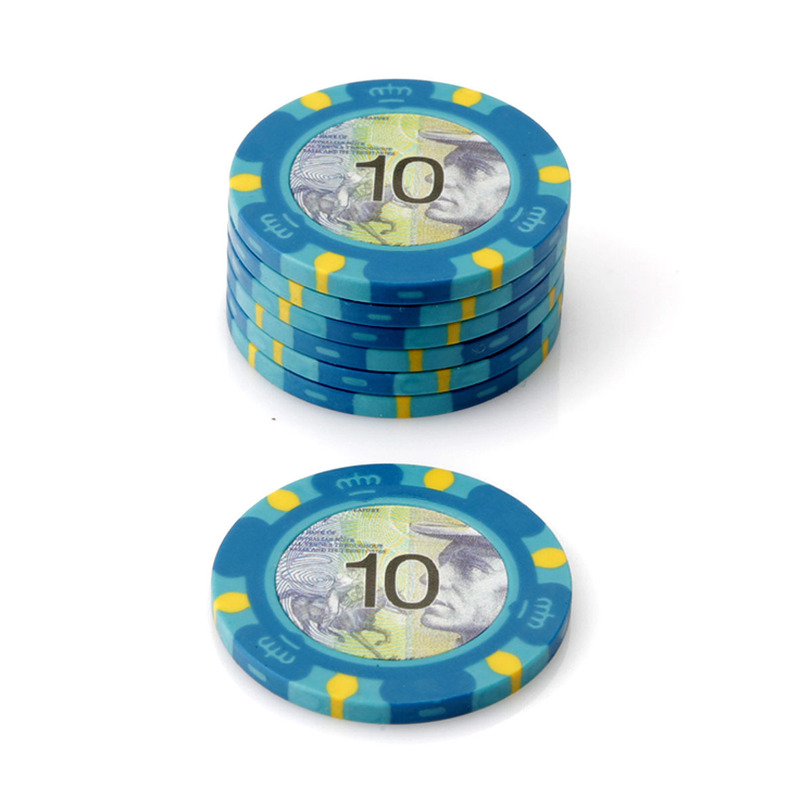 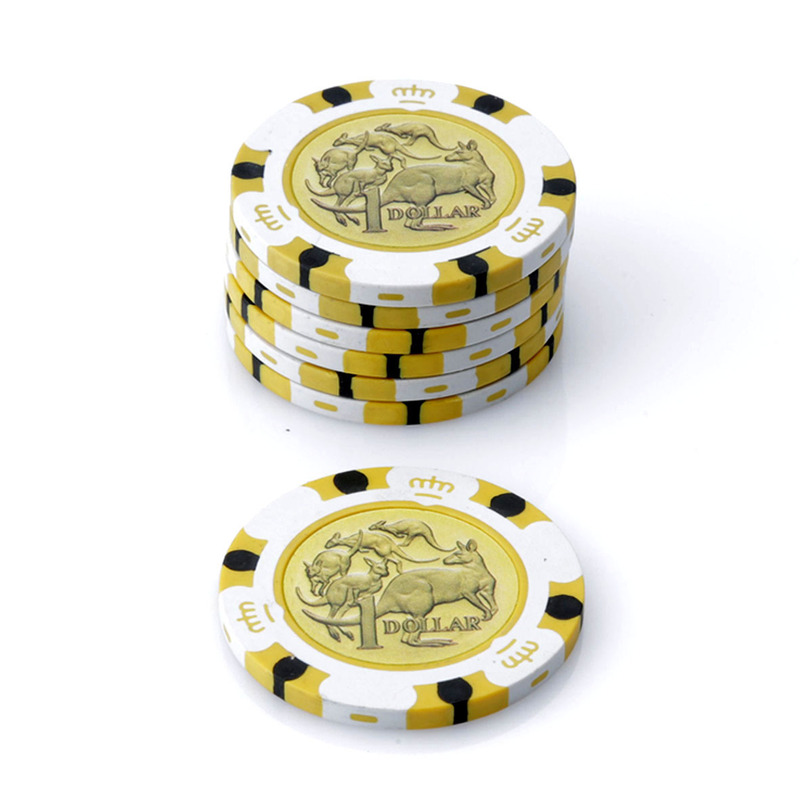 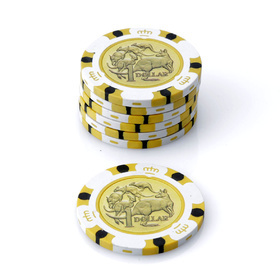 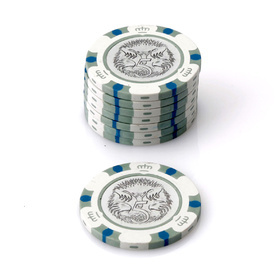 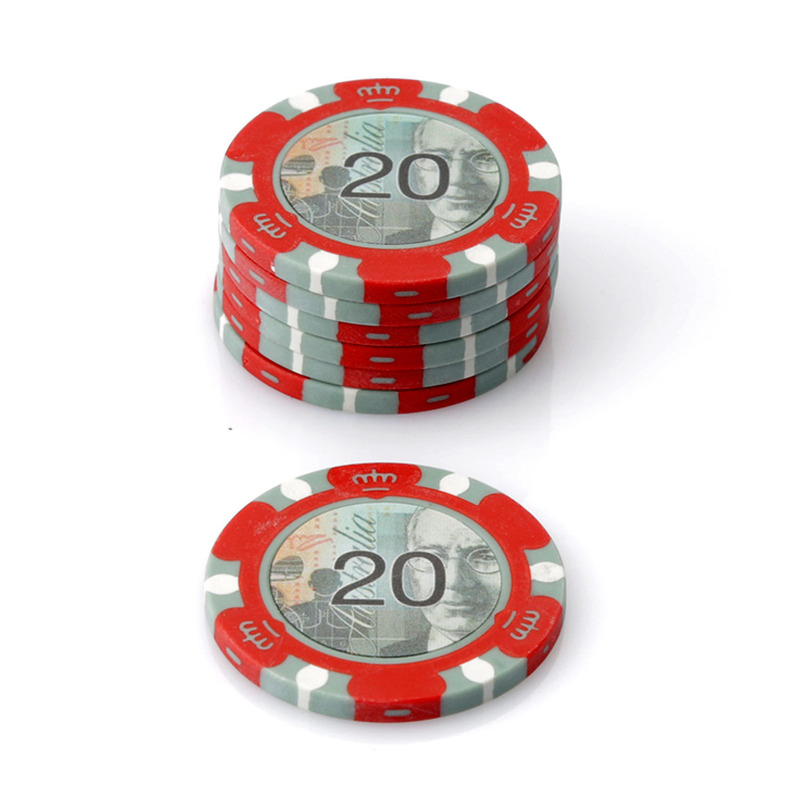 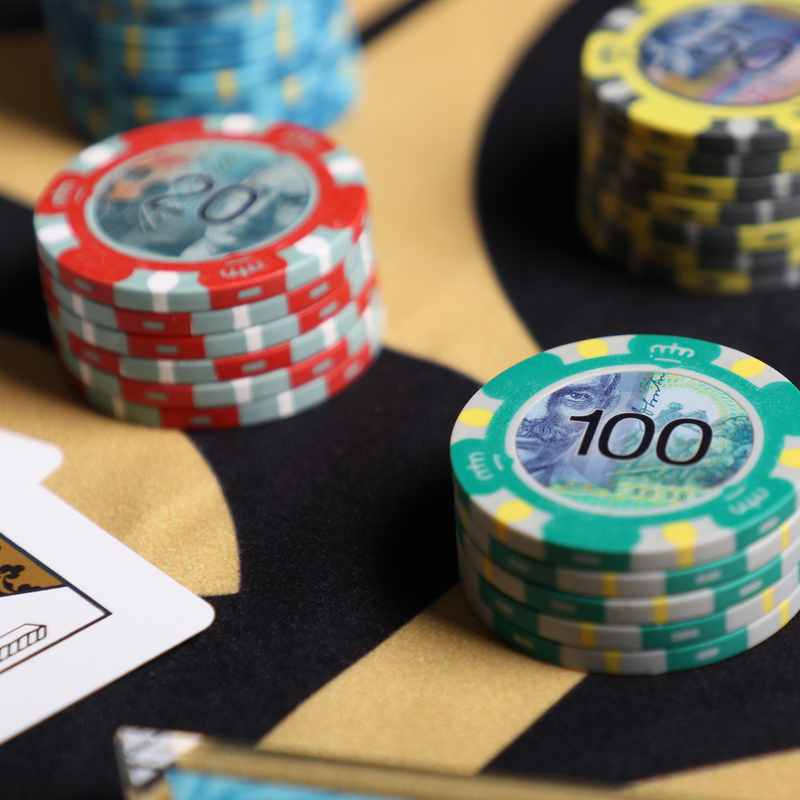 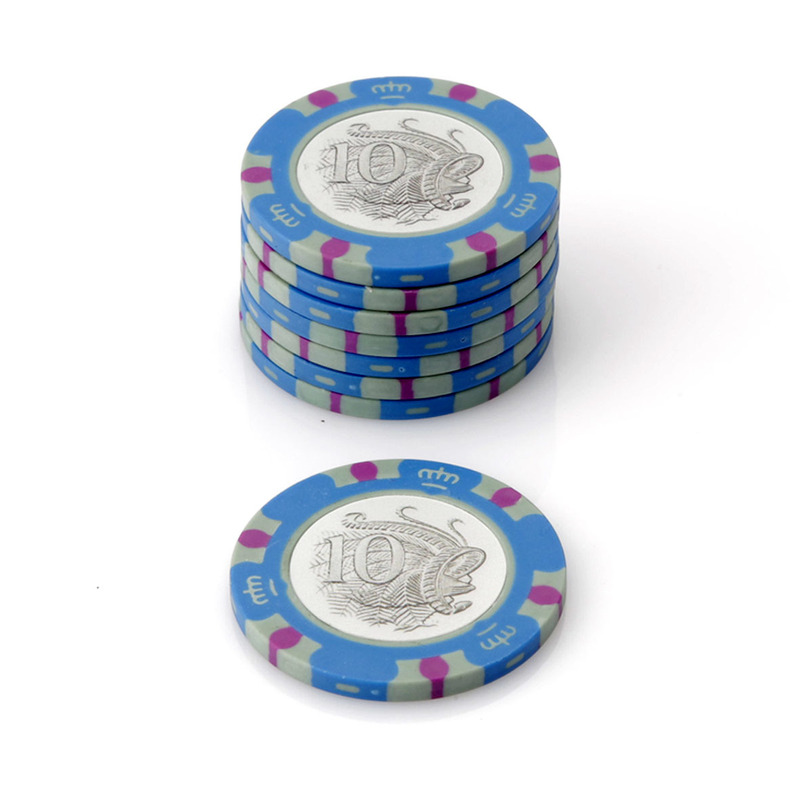 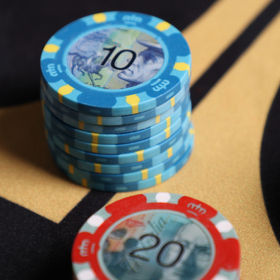 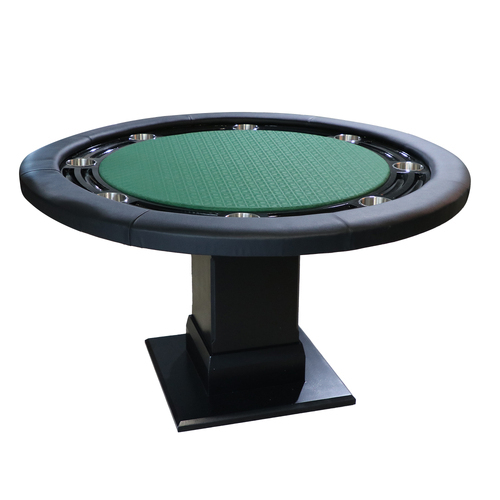 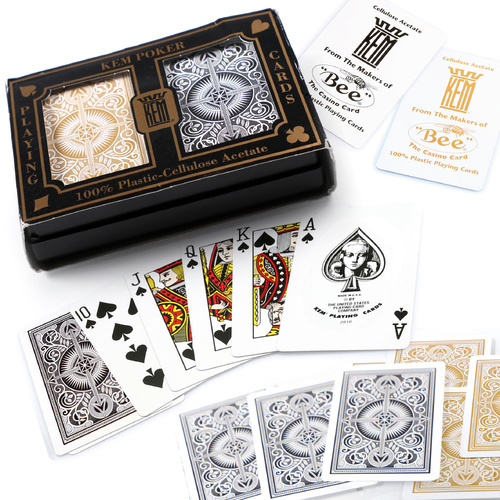 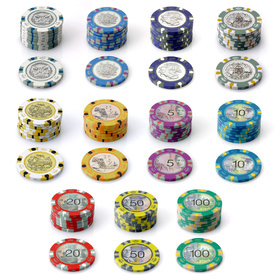 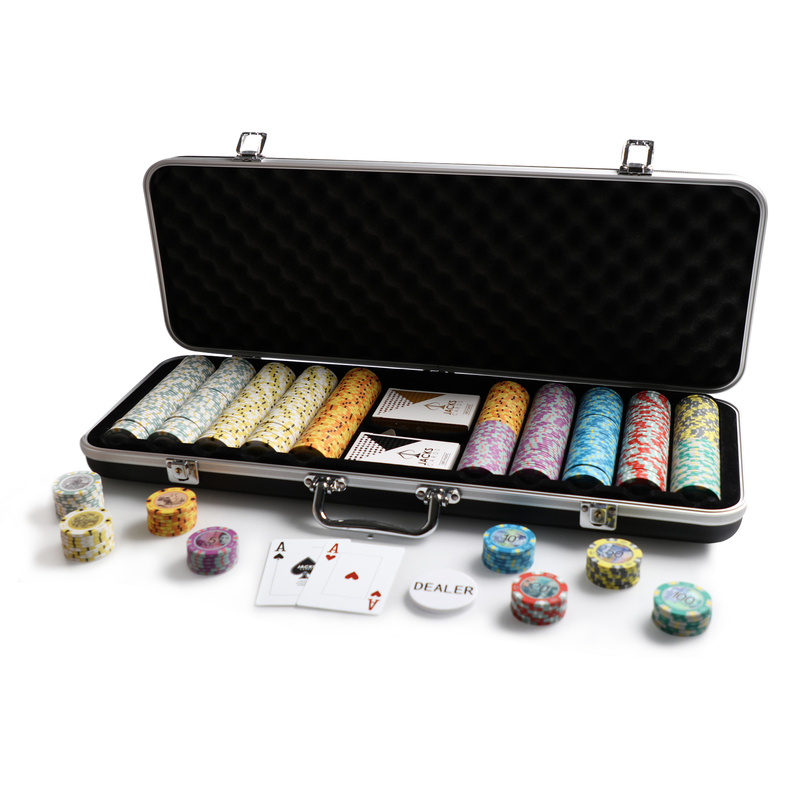 You can compose the Aussie Currency Design 500 chip poker case yourself and create a poker set that meets you personal wishes at no extra cost. 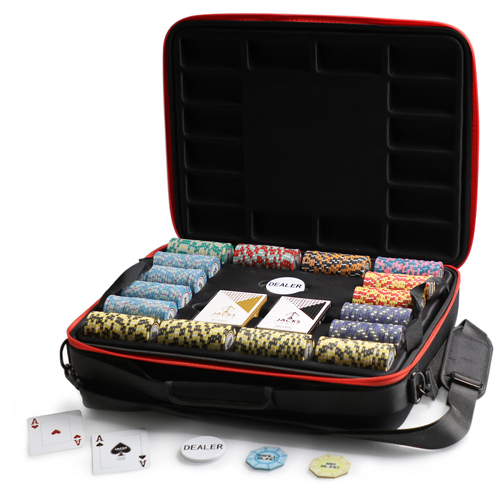 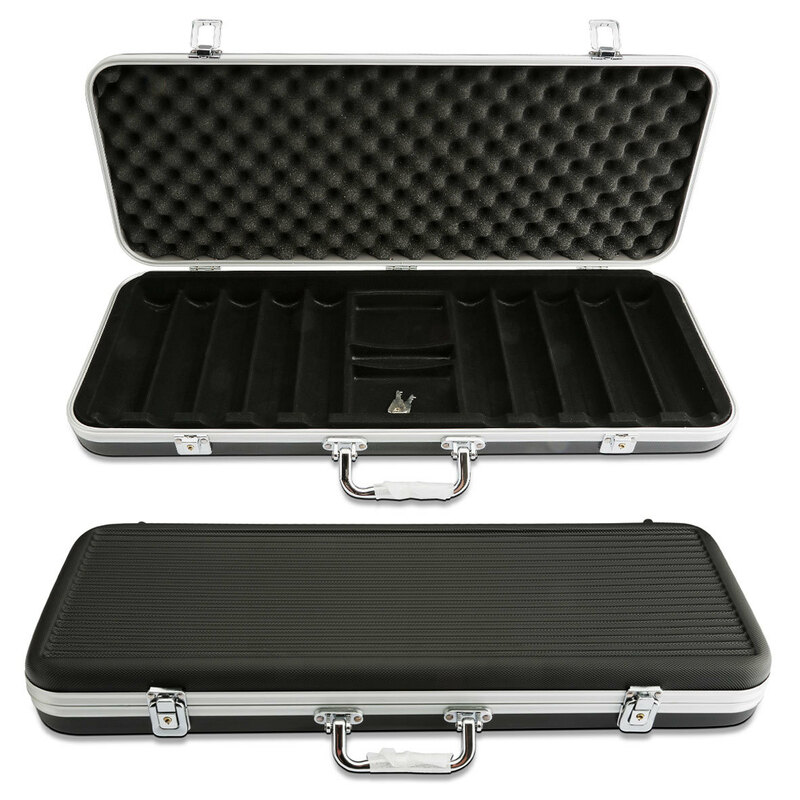 Here you specify the desired composition, Jacks Poker delivers this unique poker suitcases customized without additional charge. 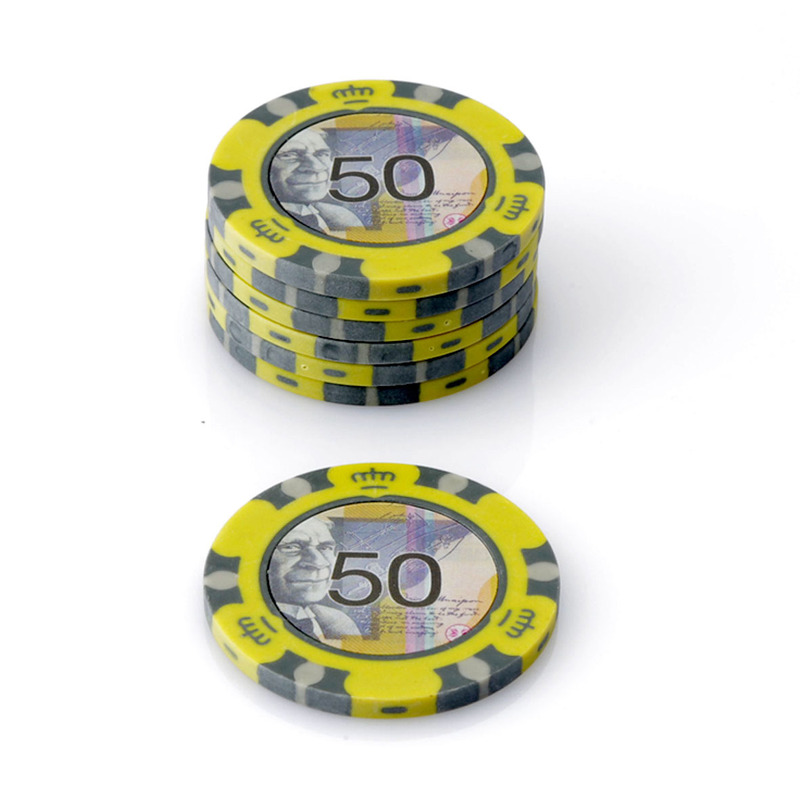 Compose your unique Aussie Currency design poker set 500 now for free! 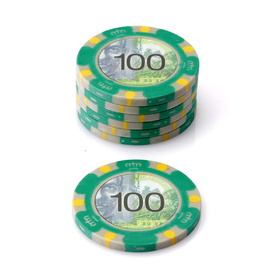 For example 100 x $0.50 Aussie Currency, 75 x $2 Aussie Currency. 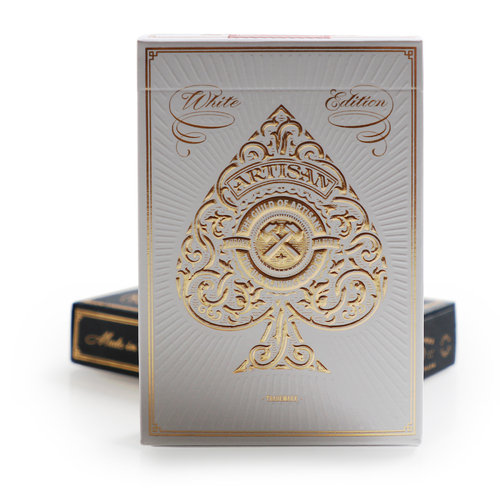 Thank you for your interest in this product, you will receive a notification when it becomes live on the website again. 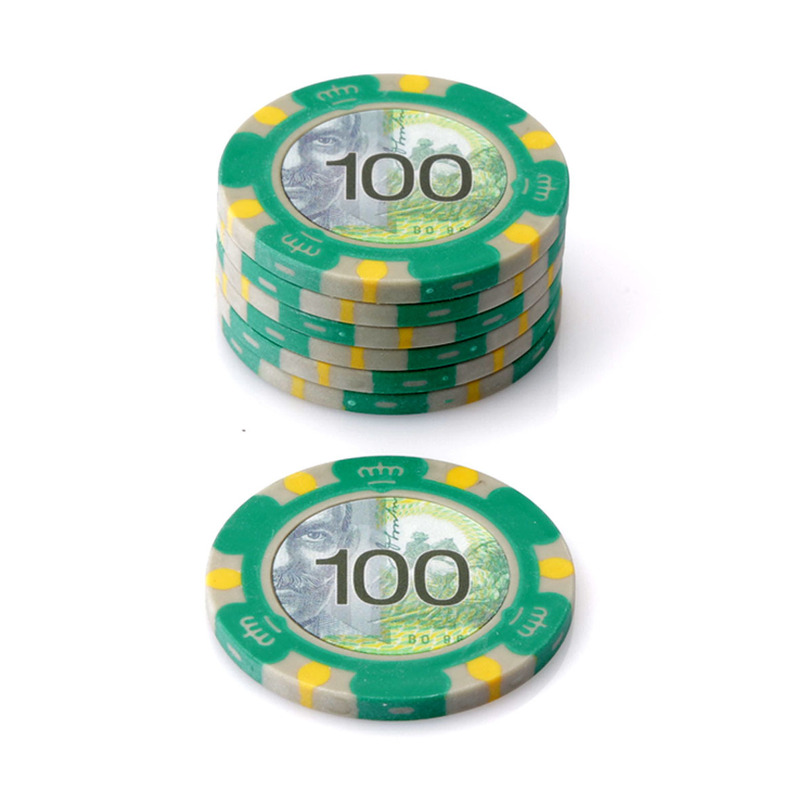 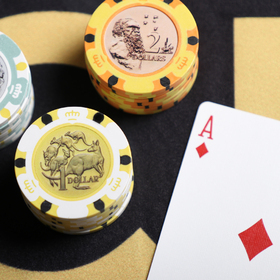 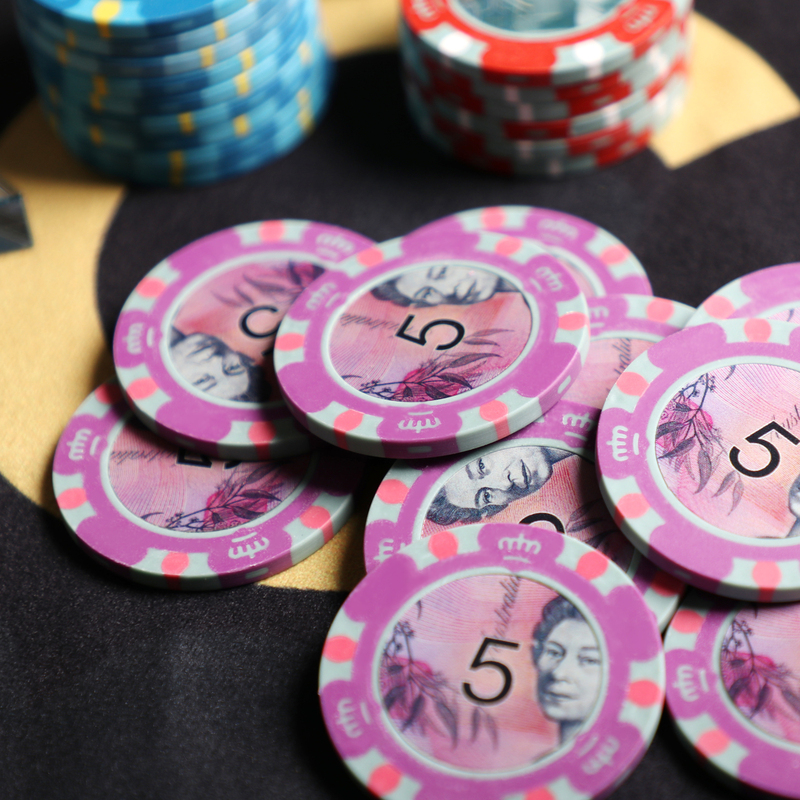 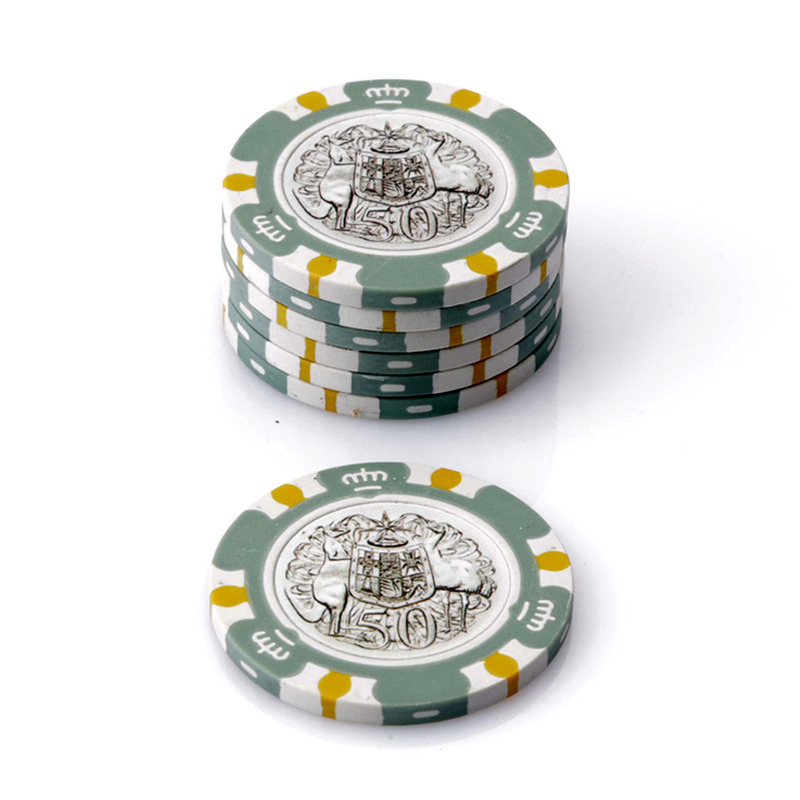 Currency clay chips, 100% plastic playing cards and dealer button. 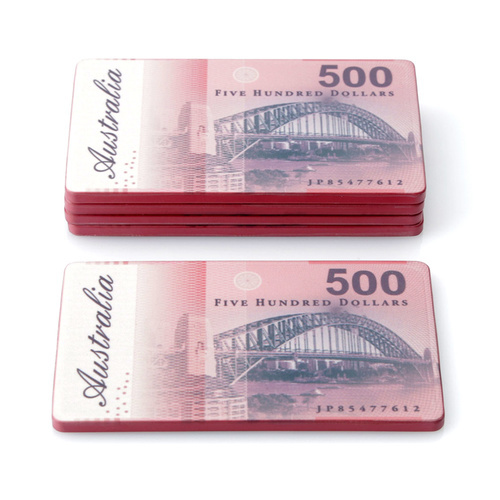 The set can be customised with any denomination in the custom denomination fields at the top of the listing. In the event no custom breakdown is left this "Default Breakdown" will be sent. 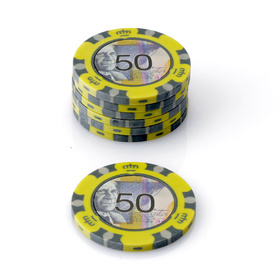 Aussie Currency 500 Chip Black Case Set has a rating of 0/5 based on 0 reviews. 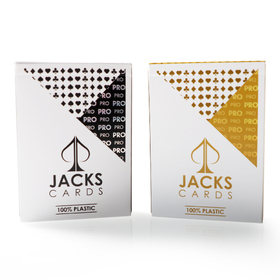 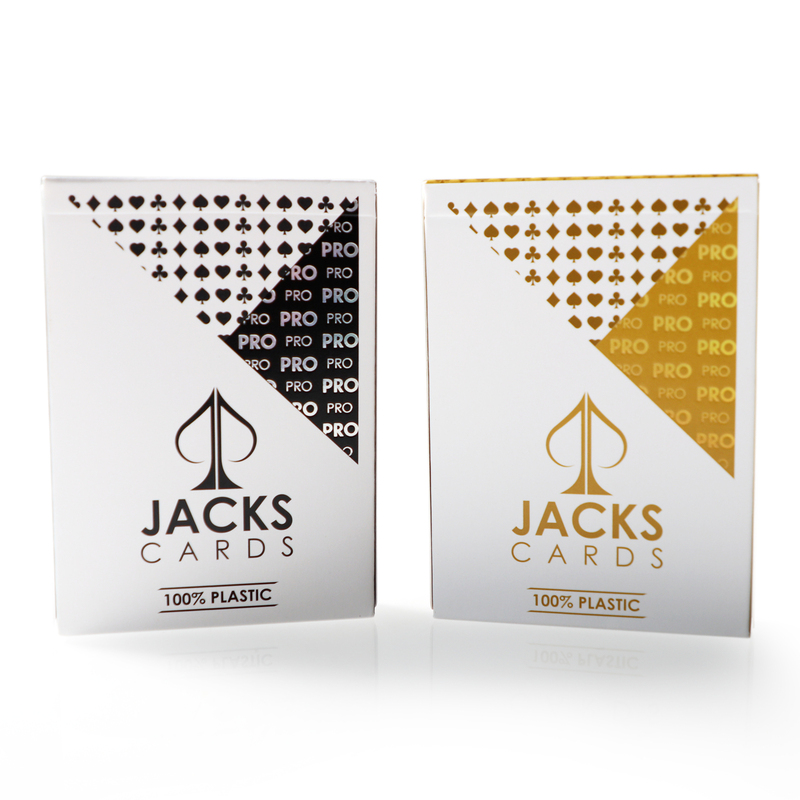 Help other Jacks Poker Australia users shop smarter by writing reviews for products you have purchased.